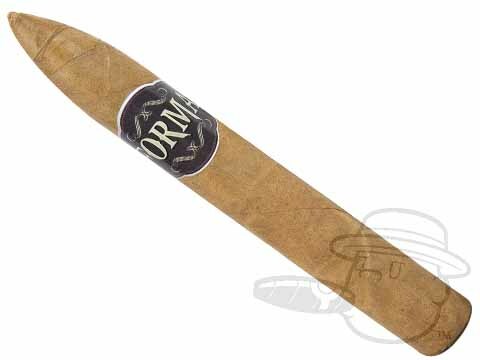 From Miami Cigar, makers of La Aurora and Nestor Miranda cigars, Forma is a budget-priced smoke for the frugal aficionado. 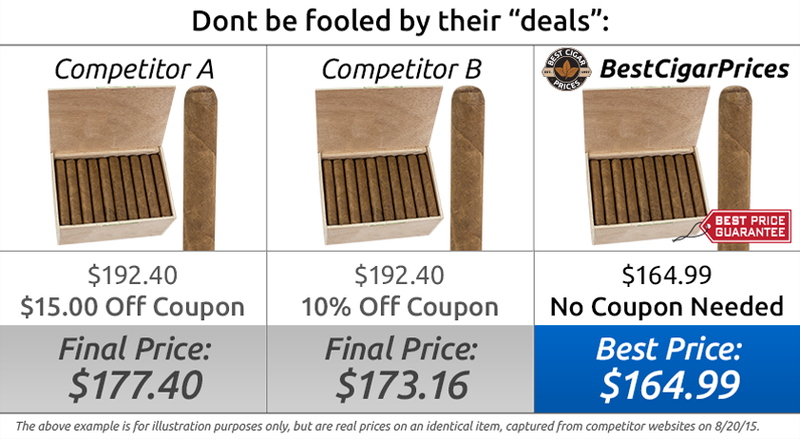 While these probably aren't the kind of cigar you'd light up with your best merlot, they're certainly fit for a puff while you're walking the dog or to hand out to your mooching buddies while you smoke the good stuff. Expect a slow burn and easy draw from these super-affordable Dominicans.